Ok this is definitely different than the rest of the Hip-Hop I have here but I like it too much to not post. 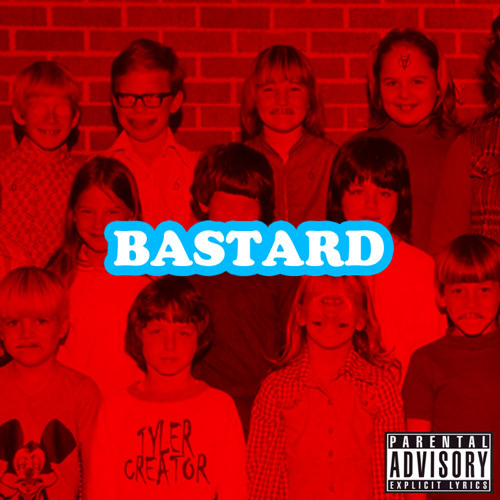 Fucked in the head Tyler the Creator of Odd Future (Only 18) does it this time with his demented lyrics painting a picture you might not even want to see. This tape is funny, scary, makes you worry for him, happy for him, sounds dope, and has violent perversions in his lyrics, that's not easy to find in one album. It's like having the most depressed vision and twisted horror movie turned into Hip-Hop on heroin... if that makes any sense. You can click the cover above or back cover below to download. Well here you go, and don't say I didn't warn you haha!